So I already own Obsidian, Shatter Me, Eragon, The Maze Runner, and The Knife of Never Letting Go so it is safe to say that at SOME POINT I will eventually read them. However I’ve had a few of them for more than a year and haven’t touched them so don’t go betting on it 😉 All of these books are on my TBR, I’ve just never gotten around to them and I’m not sure that I ever will. Are there any on this list I NEED to read? 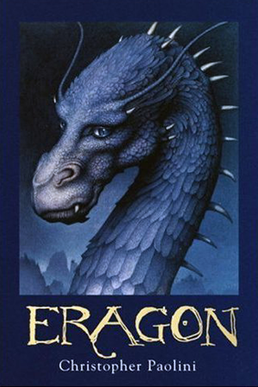 What books made your list? FF #8 – If I had $100,000…. Hype can be a really bad thing for books because it can put us off reading things we might otherwise have tried. 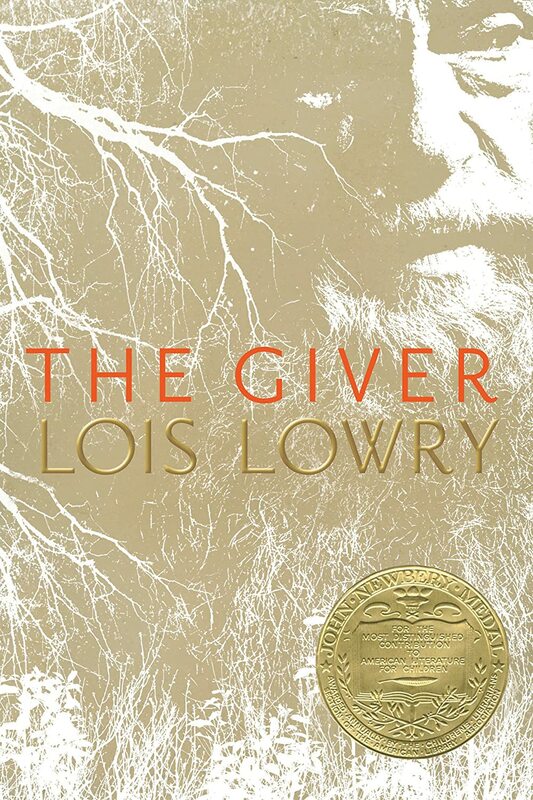 The Lightning Thief was a good read but I found The Giver, The Bad Beginning, and The Maze Runner way over hyped. 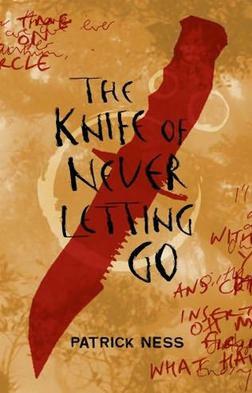 The Knife of never letting go I thought was a dreadful book! Nice list! chucklesthescot recently posted…Top Ten Tuesday: Great Horror Reads! Keionda@Keionda Hearts Books recently posted…He is just so… Gah! Arrogant. And I WANT HIM! 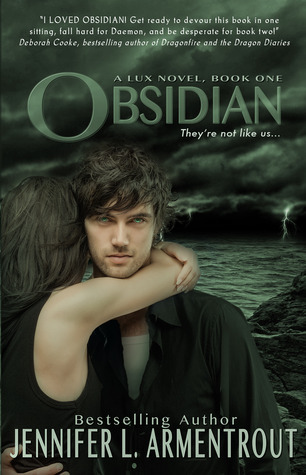 I don’t think you are missing out by not reading Obsidian. I do think you are missing out by not reading Percy Jackson. 😉 Sometimes too much hype is a bad thing. 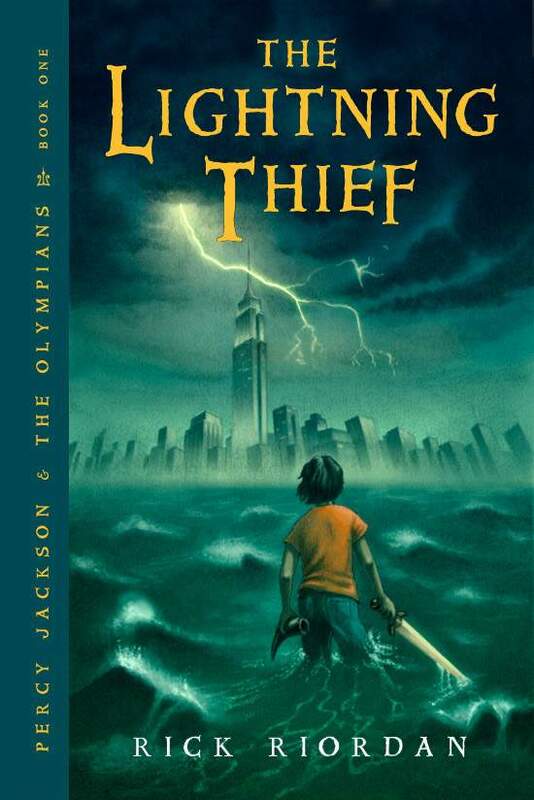 The Lightning Thief is really good, the Percy Jackson series in general are great reads,’I highly recommend them. A Series of Unfortunate Events are brilliant books too. I like The Maze a Runner although it’s not one of my favourites. Honestly I would give SHATTER ME a chance. I adored that novel. Actually, that whole series. Yes, the writing style might not suit some readers — but I suppose you won’t know until you try. I personally loved it. I’m the same with Legend… I’ve seen the one around all the time, but for some reason I can’t bring myself to pick it up. I might eventually though. I’ve heard great things, though the author’s other series sounds much more appealing to me.